In this edition of the Love List, I have six amazing products for you to check out. What have you discovered lately that you are loving? Let me know. Aussie mums, Alisa and Danni from 123 Nourish Me have done it again with another amazing product made from quality organic ingredients. This time it’s hand wash called Handshine. But, it’s not just a hand wash, you can also use it as a shampoo, body wash and bubble bath. We are loving it! It leaves skin nourished and soft and the pink grapefruit and organic apple make it smell delicious. 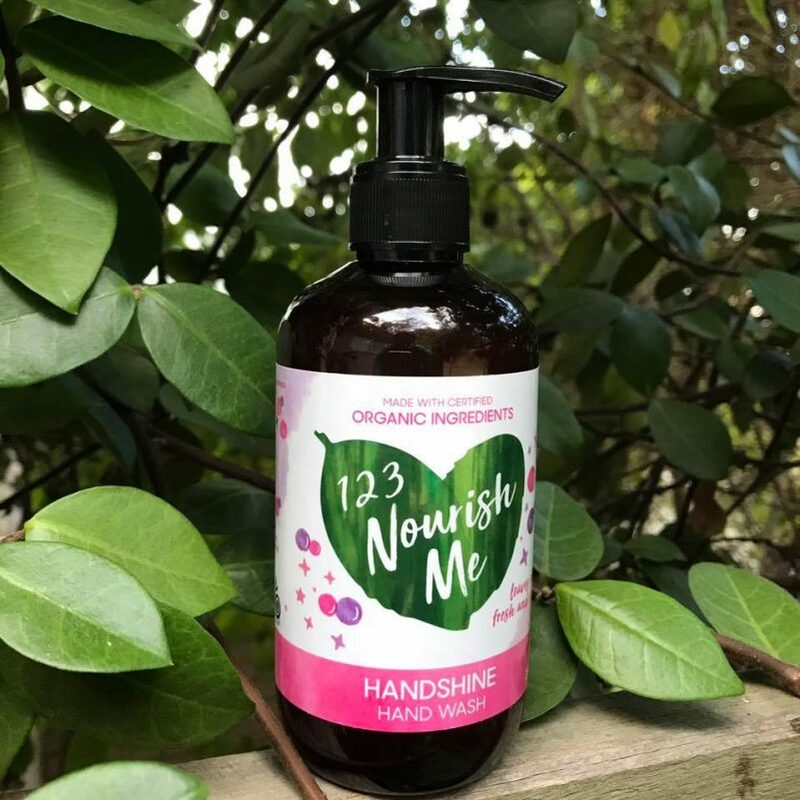 123 Nourish Me is fast becoming my favourite brand for not only their hard-working, effective products, but for their uncompromising quality and ethics. 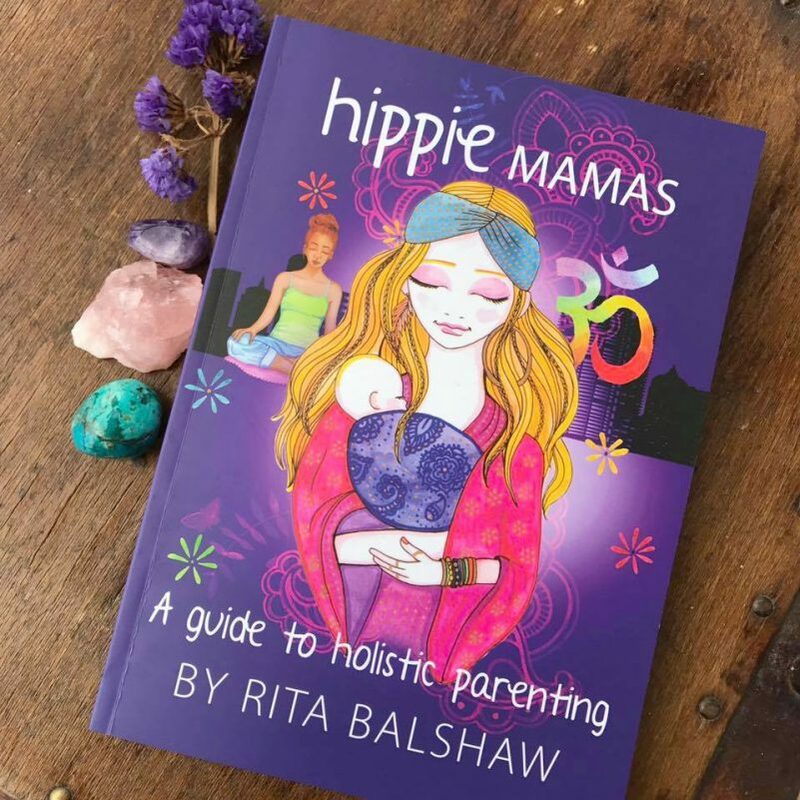 “Hippie in City” Rita Balshaw has just released a new book all about holistic pregnancy, birth, babies and beyond. 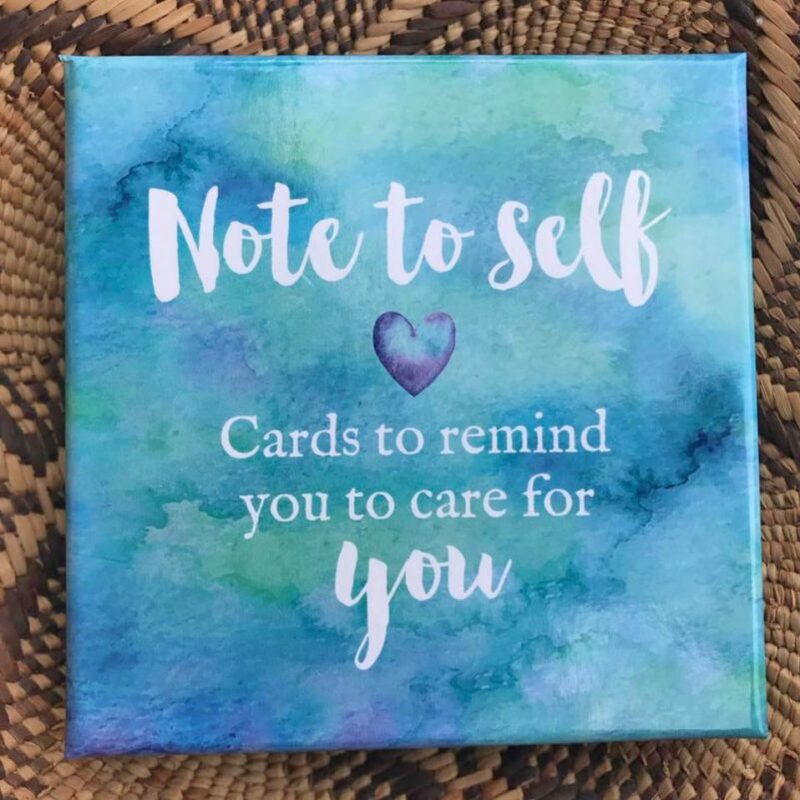 Hippie Mamas has a wealth of information about how to take care of yourself and your babies with aromatherapy, nutrition, herbs, natural remedies and self-care. There are loads of recipes for nourishing food and DIY beauty and health remedies that I can’t wait to try. With beautiful illustrations and an easy-to-read format, Rita’s beautiful book is a fantastic resource for all mums and would make a really thoughtful and useful gift for a baby shower or blessingway. I am a huge fan of beautiful online store, Lemon Canary! It’s actually quite hard to find good quality candles that are made with just pure essential oils and not fragrance oils. 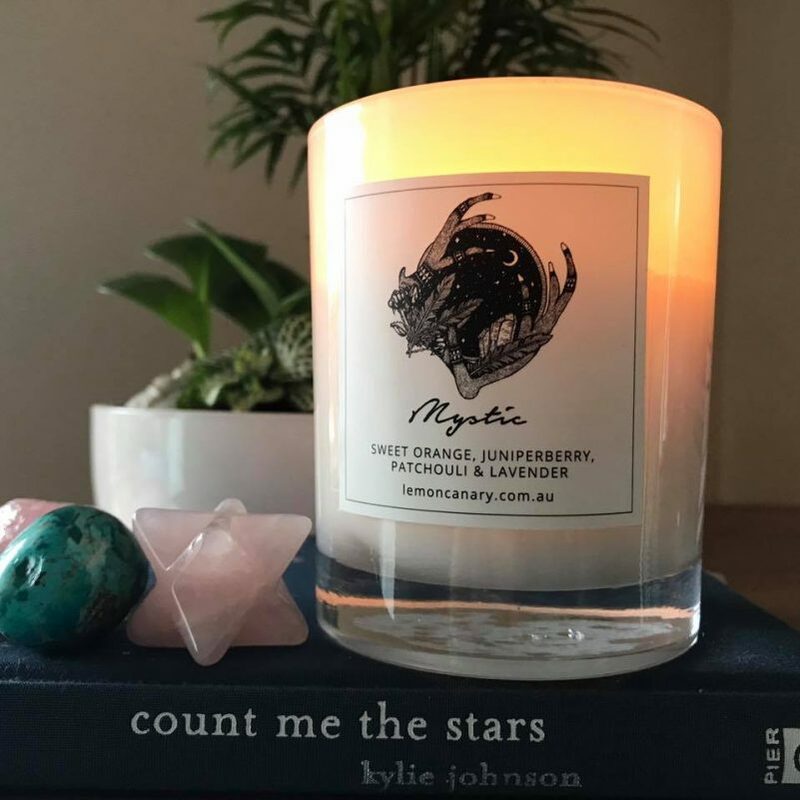 Fiona, a natural new age mum from the Gold Coast, has an exquisite range of 100% pure essential oils blends that she hand crafts into gorgeous high vibrational products like these candles, massage oils, soaps and mists. I am loving the MYSTIC blend at the moment but well, I can’t really pick a favourite! 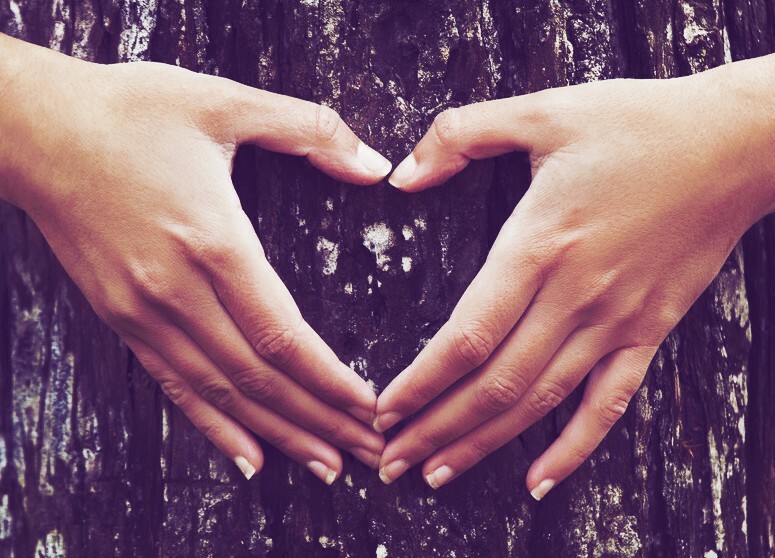 All of the essential oil range is blended with lots of thought and love to create something quite special. You can also get LOVE, MEDITATE, DREAM, GRATEFUL and HAPPY! Some of you know that my friendship with Alisha at Naughty Naturopath Mum stretches back many years now. She is a very special soul with a huge heart and I have often been the recipient of her wise, gentle and loving advice. Somehow, she always knows just what to say! Well, all of you can now benefit from her wisdom because she’s just released a beautiful set of cards, Note to Self. These cards are like having Alisha as your personal life coach, friend and cheerleader all in a little box! You can use them as oracle cards to give you guidance. Shuffle the cards while thinking of a problem or something you need help with and pull a card you feel drawn to. The front of the cards has a short message and on the back of the card is the sentiment explained in more detail. Get them from Alisha here. This mayonnaise is the answer to all my mayonnaise problems. I love mayo and I love making it myself at home but it does take a little time to organise (the eggs and ingredients need to be at room temperature) and it doesn’t last very long in the fridge. Not great for spontaneously needing mayo! Most mayonnaise you buy from the supermarket contains toxic seed oils, usually canola and usually contains a whole host of other weird things you don’t want to be eating either. 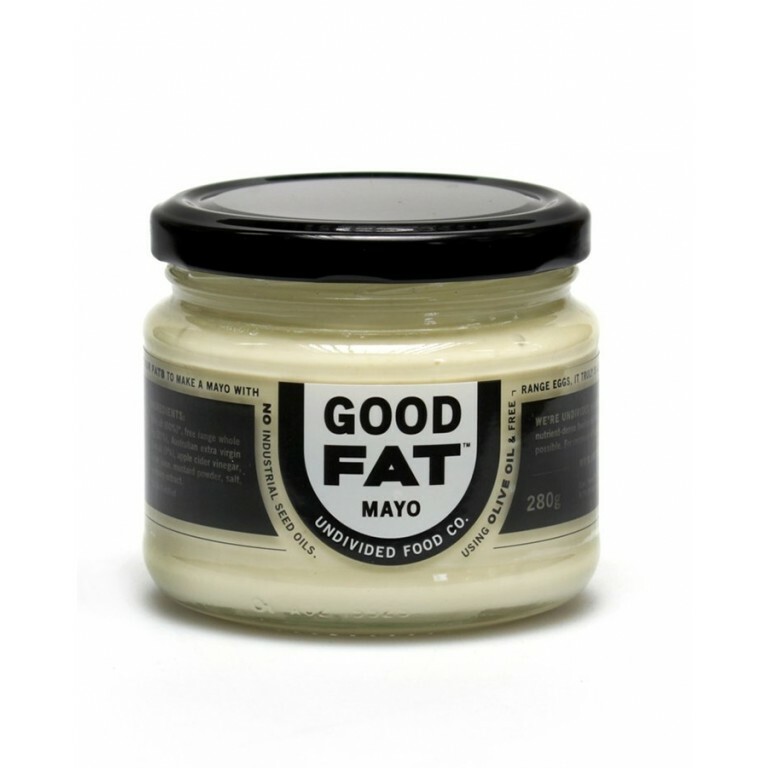 Good Fat Mayo is made with olive oil, free range eggs and all natural ingredients and it’s packaged in a glass jar. Woohoo! Are you a bit of a low-maintenance/minimalist person like me when it comes to makeup? Or maybe you just don’t have time to spend putting it on in the mornings? Well, the Universal Creme is our new best friend. You can use this creme as a blush or lipstick and even on your eyes. It comes in five different colours so you can choose one that suits your skin tone. I love that it’s packaged in a reusable (and funky) bamboo container that you can get refills for. 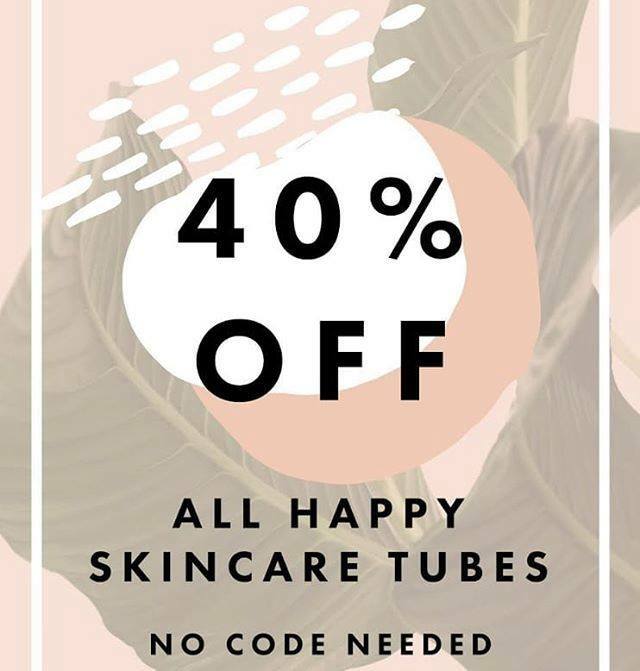 Zero-waste, plastic-free beauty! Seriously, how has nobody thought of this before!? 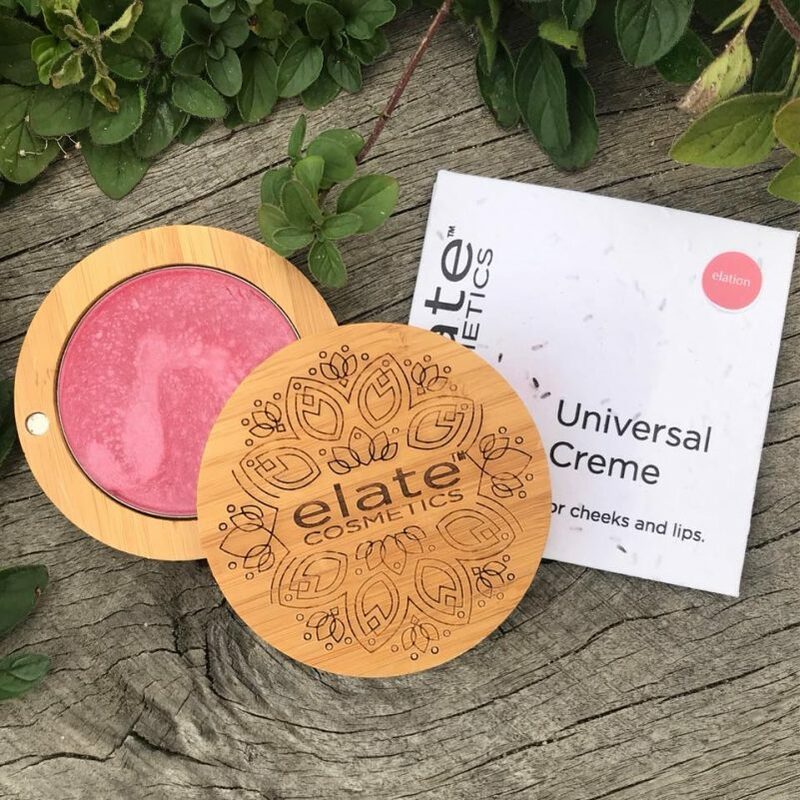 Elate make a whole range of lush cosmetics that are vegan, cruelty-free and of course made from all natural, quality ingredients.